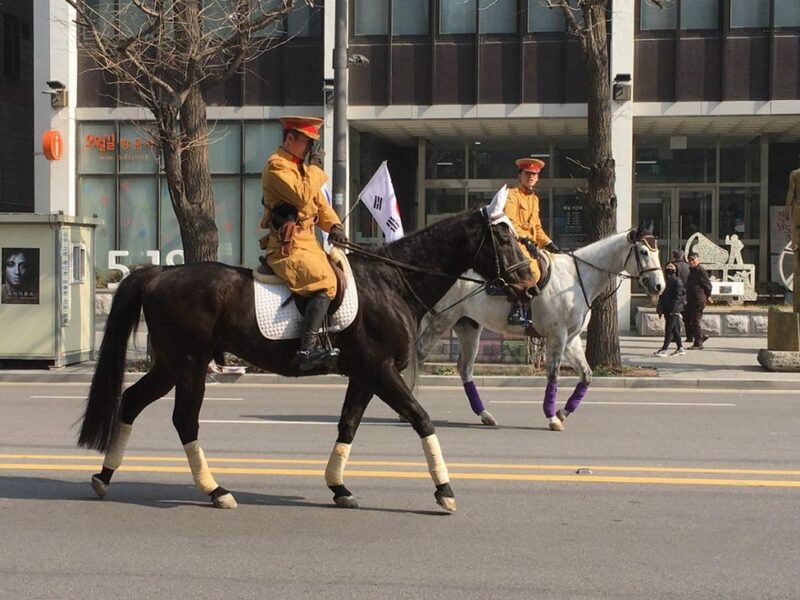 Every year on 1st of March, the Flag of South Korea (Hangul: 태극기) is placed everywhere in Korea. 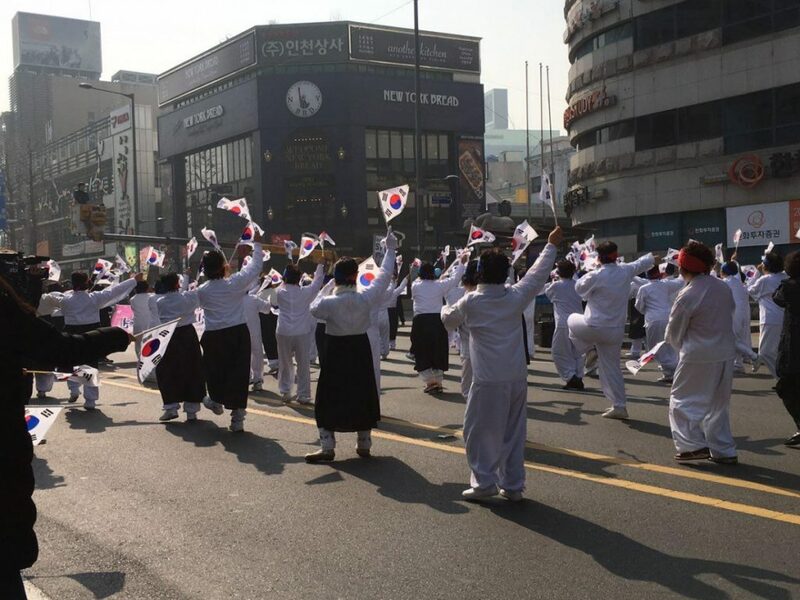 The March 1st Movement Day, also known as Sam Il Jeol (Hangul: 삼일절), can be seen as a symbol of the Korean Independence Movement. Korea was a colony of Japan from 1910 into 1945. The pain and sorrow of being a colony are beyond description. At 2 p.m. on 1st of March, 1919, 33 ethnic representatives read out loud the Korean Declaration of Independence. The declaration, which begins with the following words, is truly touching. “We herewith proclaim the independence of Korea and the liberty of the Korean people.” What kind of feelings did people have at that time? Massive crowds assembled in Pagoda Park to hear the declaration that a student, Jae-yong Chung, read publicly. He shouted “No power in this world can obstruct or suppress it!” Approximately 2,000,000 Koreans had participated in the more than 1,500 demonstrations. Were there no suppressors? No. 7,509 people killed, 15,849 wounded, and 46,303 arrested by the Japanese police force and army. As punishment, some of the arrested demonstrators were executed in public. 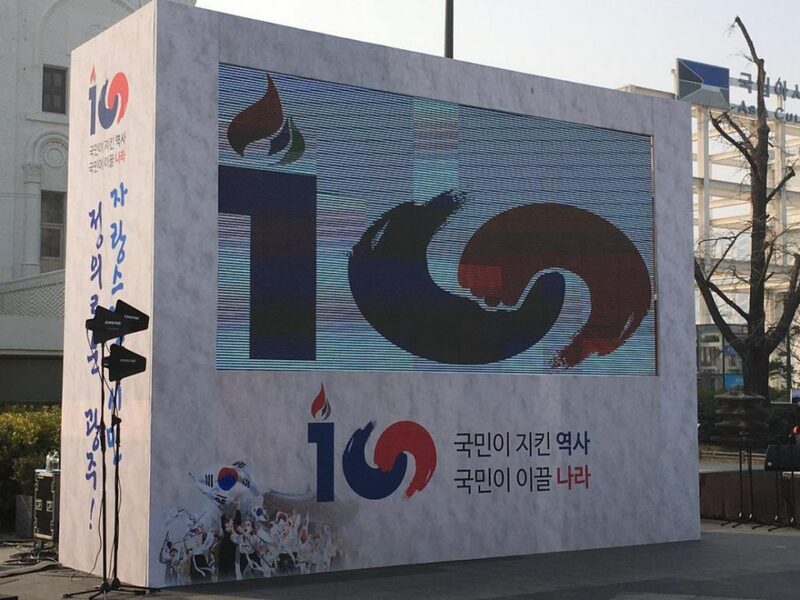 On Friday, all people of the Koreas commemorate the 100th anniversary of the March 1st Movement. President Moon Jae-in visited the graves of several key figures in the fight for Korean independence, and the government decided this week to honor freedom fighter Yu Gwan-sun with the country’s highest medal of honor, the Republic of Korea Medal. How did the Trump-Kim summit go in Hanoi, Vietnam? On February 28, Trump and Kim left Hanoi abruptly without signing any sort of agreement. People are in shock. What happened? Many expected that one of the most likely things to come out of Hanoi would be an agreement to end the Korean War, which has been on pause for more than 60 years. It led many experts and lawmakers to heave sighs of relief, even as the summit’s abrupt finale raises questions about What’s Next? “If the South and North can share together the history of Korean independence, both will become much closer in their hearts,” he added. What will happen in the future? I want to remember lives and spirits of each of those who sacrificed and devoted their lives to the independence of our country. The next posting will cover the stories of people who work for them and work for peace. 28th WORLD PEACE TOUR of HWPL is blowing the wind of peace all over the world. The bright light is settled down in New York. Its title is ‘Conflicts There Affect Us Here’ and subtitle is that ‘Revitalizing the ‘City of Dreams’ Through the Strength of Diversity’. New York City Leaders and Civil Society are gathering for reunification of Korea and peaceful settlement in Yemen. 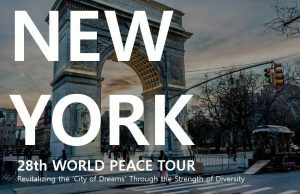 It was hosted by HWPL, IPYG, IWPG, and the Yemeni American Association(YAA) at Columbia University. Governmental and UN officials, international organizations and civil groups are on the panel. The Korean peninsula is divided for 65 years for the Korean War. 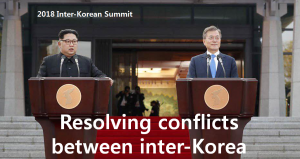 As the international community is paying keen attention to the establishment of peace on the Korean Peninsula like the 2018 inter-Korean summit and the Korea-U.S. summit, HWPL has called for the realization of peace on the Korean Peninsula based on the civil society’s network, including youth and women throughout the world. HWPL hoped that this event can be a platform for dialogue and mutual understanding between different cultural groups. 28 years have passed since Yemen was unified. So what’s the problem? However, there are still constant threats to the peace that has been achieved. 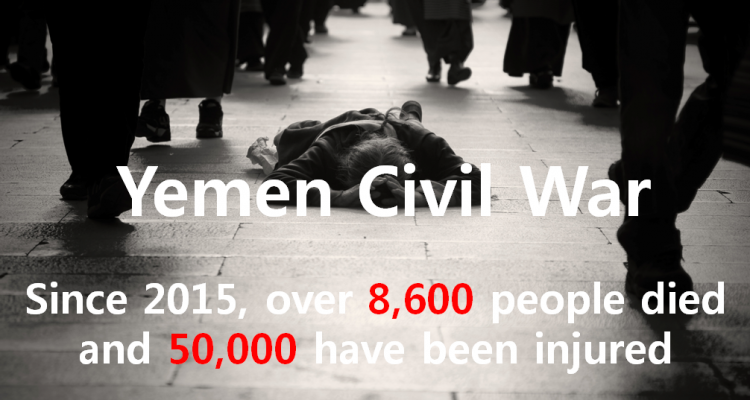 So the civil society from Korea and Yemen will come together in New York City. 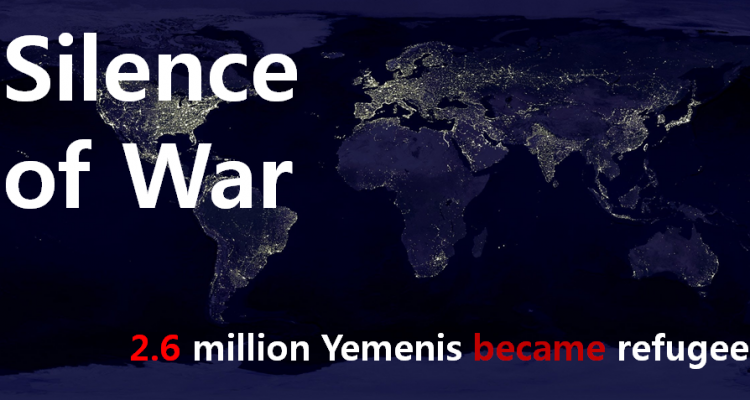 The Yemeni American Association is a nonprofit organization dedicated to serving over 50,000 Yemeni American in the U.S. The conclusion that they came up with was ‘cooperation of all sectors‘ for peace. They emphasized that a united civil society is the key ingredient of a better, more accepting world. During the event, the attendees have the opportunity to fill out letters for the longing of peace and end of war to each respective heads of state. It is a collaboration with IPYG. 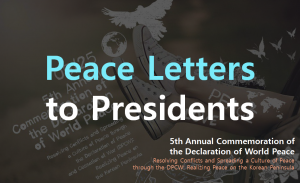 Young people, from 84 cities in 50 countries, write peace letters to presidents of each country. How long? Until the president writes signature at DPCW! Most predominantly, letters will be collected and sent to the head of state of South Korea, Yemen, Mali and Senegal. I don’t think we have much time left. Because peace is likely to be achieved too soon. HWPL & YAA show the world that peace is not limited to national boundaries but true peace lies within the heart of each individual, each community. On November 30th, Korea Peace Unification Forum was held at the Korean National Assembly Member’s Conference Hall. 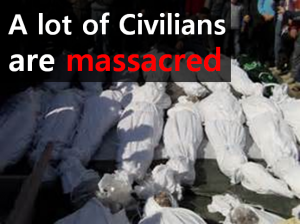 Politicians and NGO representatives said what to do something. Also the Ambassadors to Korea are participated in this Forum from 12 countries including El Salvador, Cambodia, Costa Rica, Poland, and Laos. 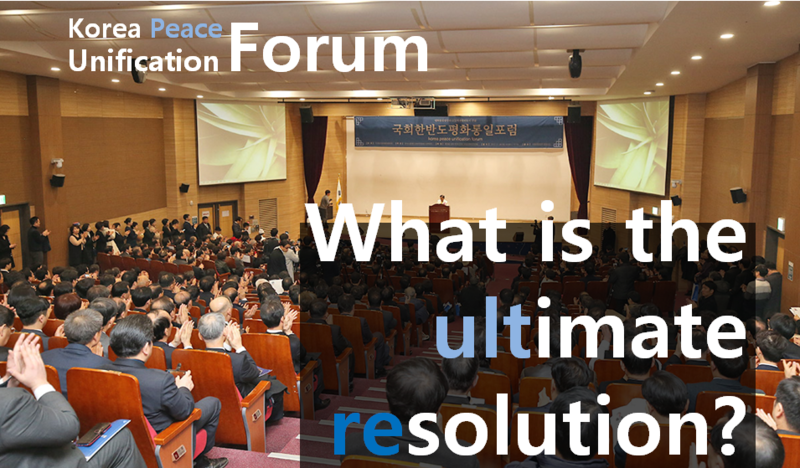 The purpose of Forum is to establish peacebuilding measures for the unification of Korea and global peace. What is the current state of the world? There are recent provocations from North Korea’s nuclear tests. Due to North Korea’s nuclear threat, the situation in the Korean peninsula is now at a crisis point more than ever before. War is terrific. Have you been engaged in warfare? Listen to a veteran. What is the ultimate resolution? In the panel discussions, the unification of the two Koreas was suggested by the ultimate resolution of Korean peninsula crisis. We are left with the choice of either a peaceful solution or a military solution. But It is difficult to resolve. 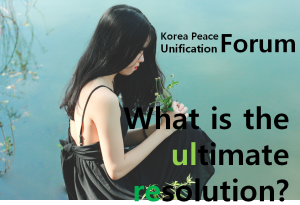 How can we achieve the unification? We need practical ways to change the world. Chairman Lee proclaimed “HWPL has made peace agreements with present and former presidents and heads of state, chiefs justices of Supreme courts, university presidents, religious leaders, and the heads of international organizations, and this news has been broadcasted all around the world. The cessation of war and world peace will become a reality because everyone desires for peace rather than war” and finally “We have the answer to peace which is the DPCW.” I’m sure it will cure the world more beautifully. DPCW is the solution!!! Let’s become the messengers of peace! Great cause : For our country! I want our nation to become the most beautiful nation in the world. I do not want our nation to become the richest and powerful nation in the world. It is sufficient that our wealth is such that it makes our lives abundant and our military such that it is able to repel others’ invasion. 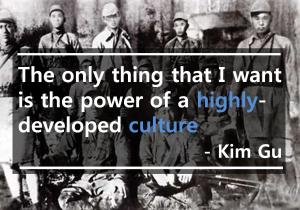 The only thing that K desire in infinite quantity is the power of a highly-developed culture. This is because the power of culture both makes ourselves happy and gives happiness to others. 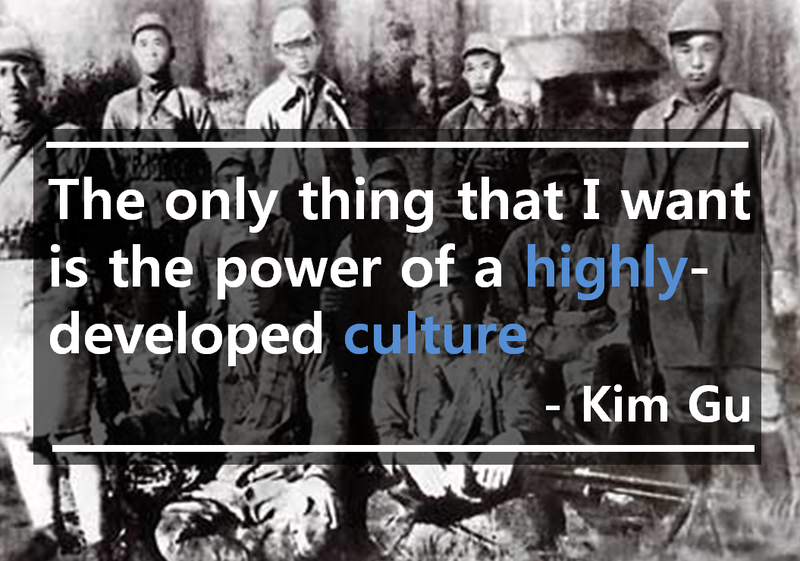 Korea was under Japanese colonial rule from 1910 until 1945. What do we need to think? As I was a child, I’m very angry with Japan. Why? 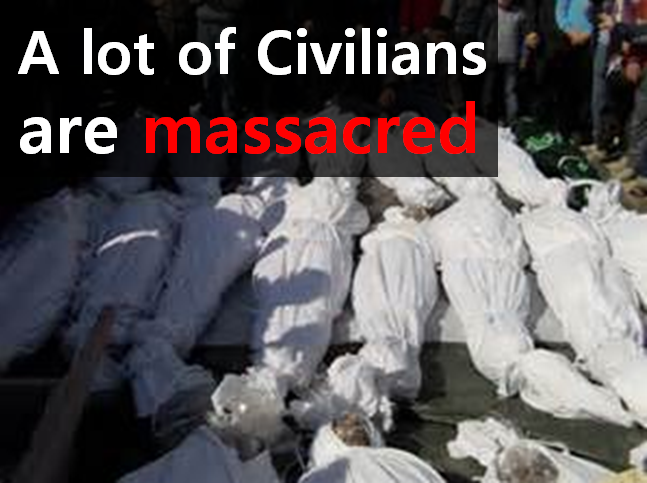 They raped, killed and pillaged innocent village people. How could you do that! What did I do wrong? Korea was weak. Is it a sin? Nope. But after I got older, I realized that I’m in a temper callowly. The target of anger was wrong. Also, it is the most important to know how to get angry. And people are naturally mature. I’m really like someone who is awake. For example, I admire ‘Korean Independence activist’. What should I do to understand that situation? There are many movies and writings. If you see and hear a lot of things, can you know their mind? Even if you don’t know their heart, you read nothing. If you can’t feel their breath, emotion and spirit, you see nothing. Actually, I want to try more to feel. If they now were born, it would be the same age with us. But how about us? What are we living for? College students these days, including me, study for a living. Even I don’t know who is my enemy. Why am I living? Why didn’t I do like ‘Korean Independence activist’? Why were’t I passionate like them? What is my cause? I have a lot of thinking.